Facebook - Jordan Debono is a young Australian researcher that has been involved with some of the most cutting edge research with venomous animals, working under the tuition and mentorship of Dr. Bryan Gregg Fry. She is on this episode of Word on the Snake Vine to discuss her venom research and to talk about the work she did to win the STEM Women in Science awards and the opportunities that has created for her worldwide. Jordan will also discuss why and how she came into venomous research and what it is like to work in one of the most respected institutions in the world. WOTSV: To Mentor, Or Not To Mentor? 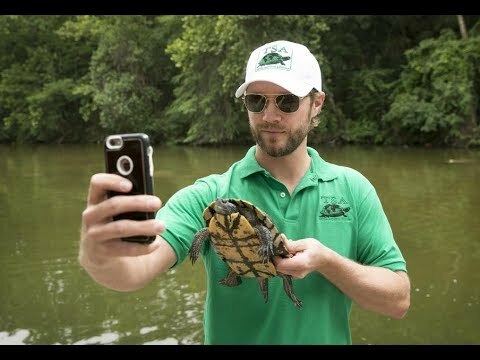 YouTube - Jordan Gray from The Turtle Survival Alliance joins the guys on The Pondcast to talk about the upcoming TSA conference.